In preparation for school to start, Residential Life and our helpful resident hall CAs will be working to help students prepare and feel confident in their first days of school. Every resident hall will have occasional, scheduled floor meetings with their CA. From what I can remember, the first meeting was held to meet our CA, introduce ourselves to each other in the hall and chat a bit about what our CA would expect from us, what we should expect from our CA, and the things our CA can help us with. Class Tours will be given by the CAs on Sunday of Welcome Week. I remember as a freshman, my hall, Crawford A-1, had a floor meeting to discuss when we all would want to go. Some of us went with our CA, and some went with other CAs. They took us to the different buildings on campus, to the major lecture halls, and even to some class rooms. Make sure to bring your class schedule on the tour so you can ask for directions if you need to. Don’t feel uncomfortable that the whole tour will be taken to your class, it is no problem at all! Plus, someone else might be in that class as well, you never know! 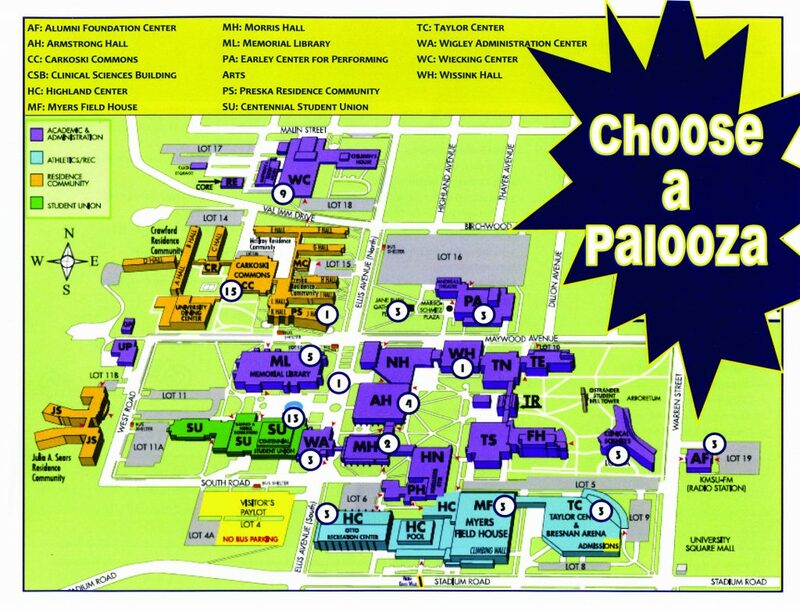 On Friday of Welcome Week there is a campus-wide scavenger hunt called the Choose-A-Palooza. 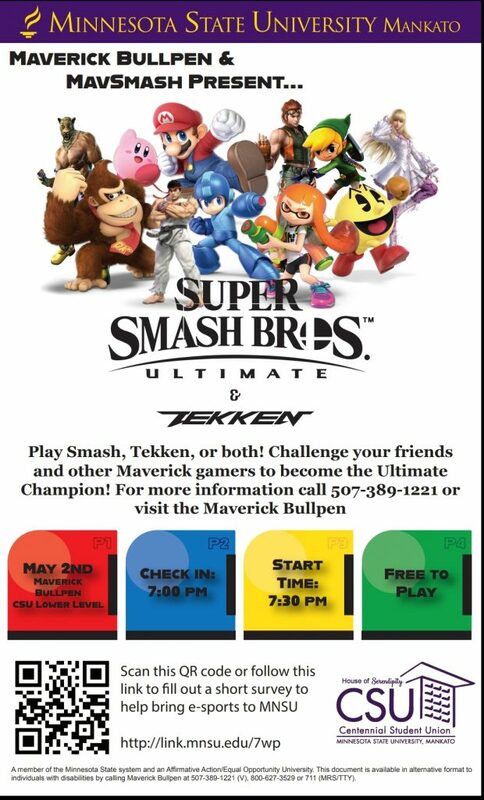 CAs lead students to various offices around campus where students can collect giveaway tickets for prizes (in CSU220 new students get balsa planes for the Prize Flight event). 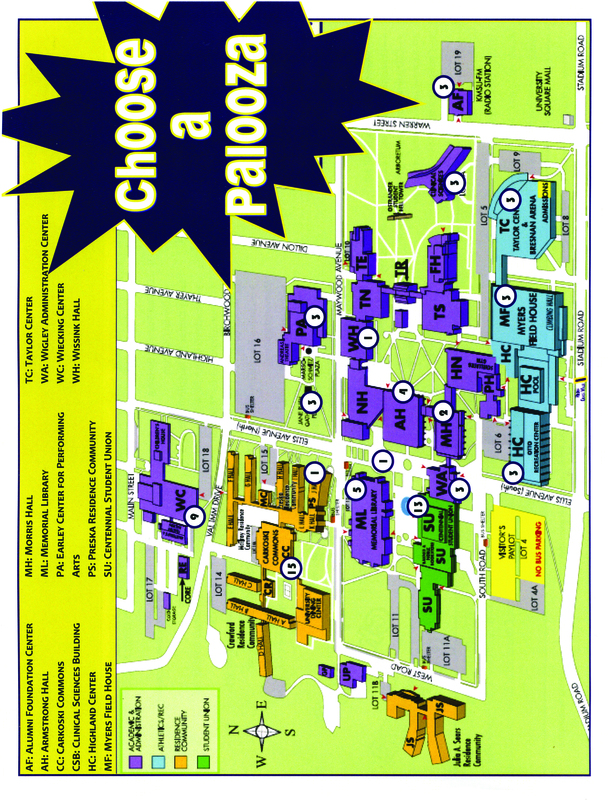 It’s a great way for new students to get familiar with campus and services. Students gather in the CSU Hearth Lounge at 3pm, deposit their tickets in the prize basket of choice and await the selection of prize winners. The Prize Flight immediately following Choose-a-Palooza will have students launching their planes from the Hearth Lounge overlook for a chance at great prizes including a GoPro and $300 cash. 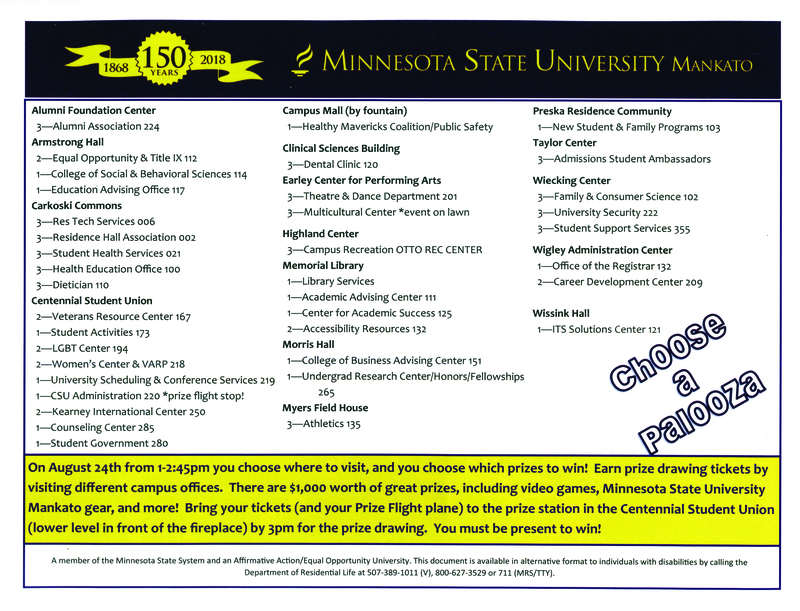 Choose-A-Palooza and Prize Flight offer lots of prize opportunities and goodies, so definitely check it out!